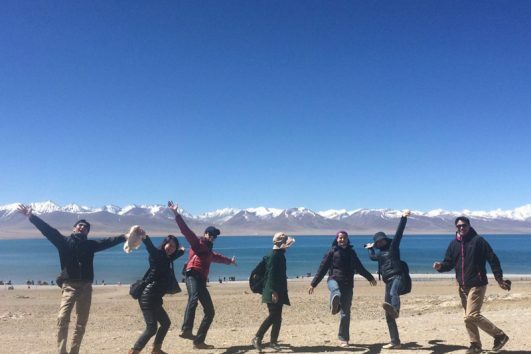 Welcome to 1 Day Private Tour Lhasa Tibet category! Tibet travel expert agency operate private Tibet tours with more than 14 years in Lhasa. 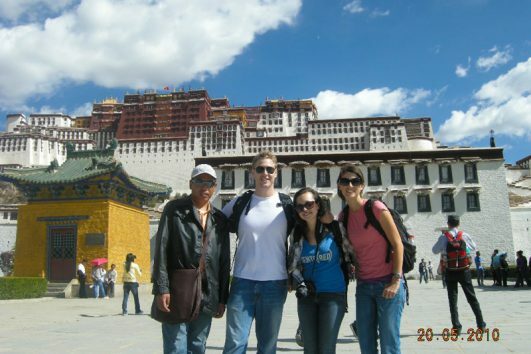 This 1 day private tour covers top Lhasa attractions: Potala Palace, Jokhang Temple and Barkhor Streets. However you need to confirm your permits package booking with us at least 15 days in advance.